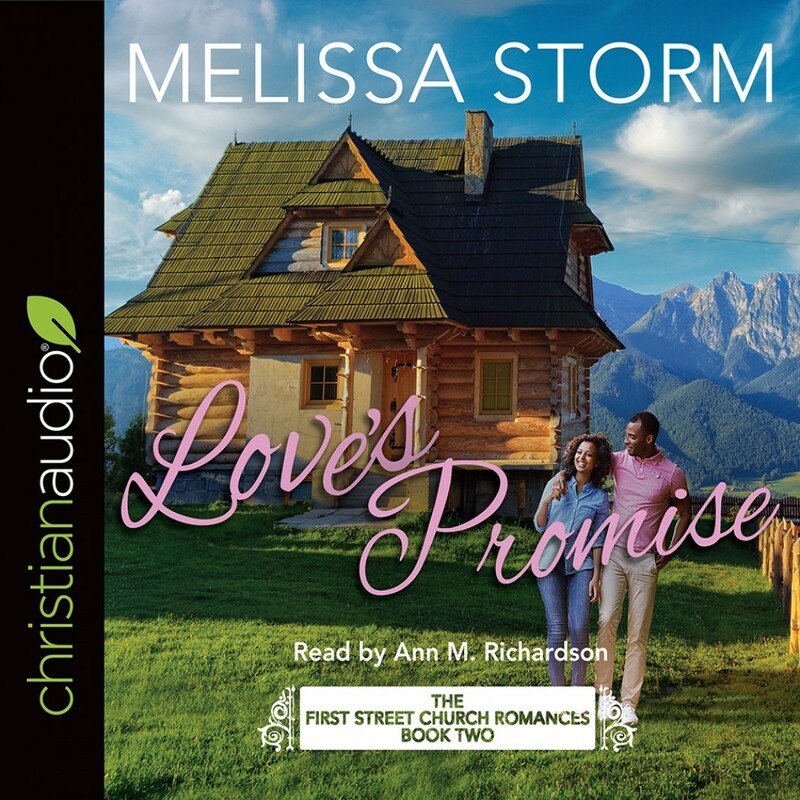 Love's Promise | Melissa Storm | Audiobook Download - Christian audiobooks. Try us free. She's waiting for her prince to come ... but was he right beside her all the time? Kristina Rose Maher wants to know why fairytales never happen for fat girls. Certain that diner cook Jeff, handsome and fit, will never want her as more than a friend, she stuffs down her attraction to him. But when she finds herself facing a life-altering weight loss surgery, she discovers she's willing to do whatever it takes to embrace life--and love--to the fullest. Jeffrey Berkley can't bear the thought of losing the friend he's only just beginning to realize matters so much to him... no matter what size she is. But he is also terrified that helping her reach for her dreams will also mean finally reaching for his own--and letting down his family's legacy in the process. Don't miss this sweet tale of faith, love, and gastric bypass--get your copy of Love's Promise today!